Kylie’s not the only one celebrating a big birthday today… here at auspOp, May 28, 2018 marks our tenth anniversary. Yes, precisely one decade ago today we published our very first article on the site, a quick review of the latest Cyndi Lauper album at the time, the pop-tastic ‘Bring Ya To The Brink’. Naturally, the fact we launched on the same date as Australian pop royalty Kylie Minogue’s 40th birthday wasn’t lost on us… it seemed somehow poetic. Among the first ten articles we published were stories about Delta Goodrem, Ricki Lee, The Presets, Sam Sparro, Cut Copy and Vanessa Amorosi. So our dedication to the cause of championing Australian pop (hence the name) was evident from the outset. In those early days, our new release schedule was published in a list form every Thursday, with the week’s new releases published each Friday. We also had a pop radar , documenting some of the anticipated new releases on the horizon. They were the days when record labels here were releasing big pop singles and albums sometimes weeks or even months after they dropped overseas. They were also the days when we were being charged $25-$30 for an album, when the CD single was king. And when the all-conquering Spotify was still in the planning stages. We were merely hosted on the Blogger platform back in those days; it was crude, yes, but it worked for us in getting the word out about pop music for a number of years until such time as Google changed their algorithms on us, sending us into a tailspin. It also didn’t help that, despite all our content being legitimate news pieces and opinion, the team at Wikipedia decided that because we were hosted on Blogger, we were no longer a trusted source of news and so deleted all links to our site. So in mid-2014, we started work behind the scenes to create an all-new site with all new features, a new logo and a fresh new look. We spent some decent coin on the new logo, trademarking, website registration, website creation, design, hosting and more. Launching on February 01, 2015, the new site brought with it smartphone and tablet compatibility, featured artists, a slider image up top and some new and exciting features. And it’s that same design you continue to enjoy today. 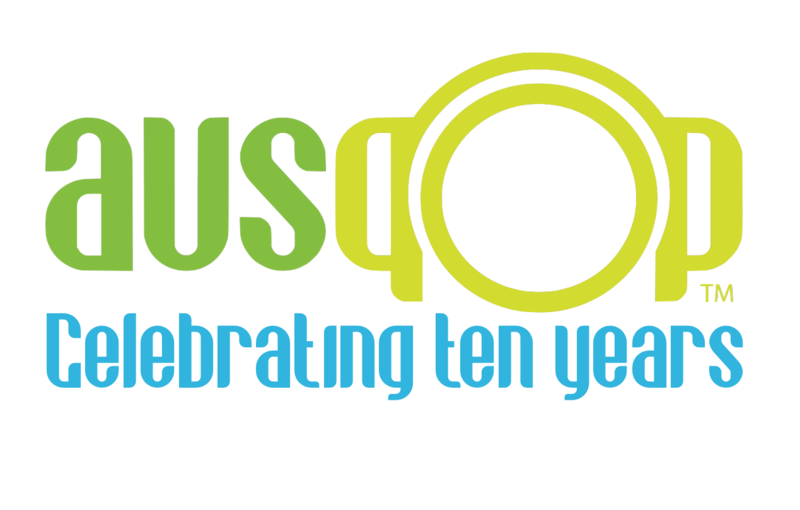 In the ten years of auspOp, we’ve brought you more than nine years worth of ARIA Chart reports (that’s four hundred and seventy four editions). Since our relaunch, we’ve brought you more than 330 news wraps (The Purge), and in our ten years, we’ve published a staggering 17,000+ articles, more than 16,900 of which have been penned by the site’s founder Damian Nicholas. And even more staggering, is that Damian, Brad S, Brad E and David have done it all literally for the love of pop. Yes, only Universal Music (for our relaunch) and indie artist Nussy have thrown any coin in our direction over the ten years. So we all give our time, energy and passion to bring the latest pop music news, tour information, charts and more to you day in, day out. All this content despite all of us holding down other employment. On our tenth anniversary, we’d love to send a big shout out to some pretty extraordinary people, without whom the site could never be what it is today. Luke from Spinning Webs Media is a god in our books. When things go awry technically, he’s only ever been a phone call away to solve the issues. He’s been a master of coding, design and development and continues to provide support when it’s needed most. Luke… thankyou. One of our earliest co-contributors to the site was Melbourne-based Brad S. Brad brought with him a passion for pop, enthusiasm and a great ear. Work commitments prevented him from carrying on his role, but for his incredible contribution, we say ‘thankyou Brad’! Our most recent addition to the auspOp team is our Sydney-based reviewer David. He’s got a love for pop music that knows no bounds and often drops in releases that most of the rest of us knew nothing about! He spends so much time listening, critiquing, writing, finessing and loving the pop, all despite holding down a full time job. You’re a superstar, sir. Also from Sydney, Brad E has brought to auspOp an enthusiasm that knows no bounds. 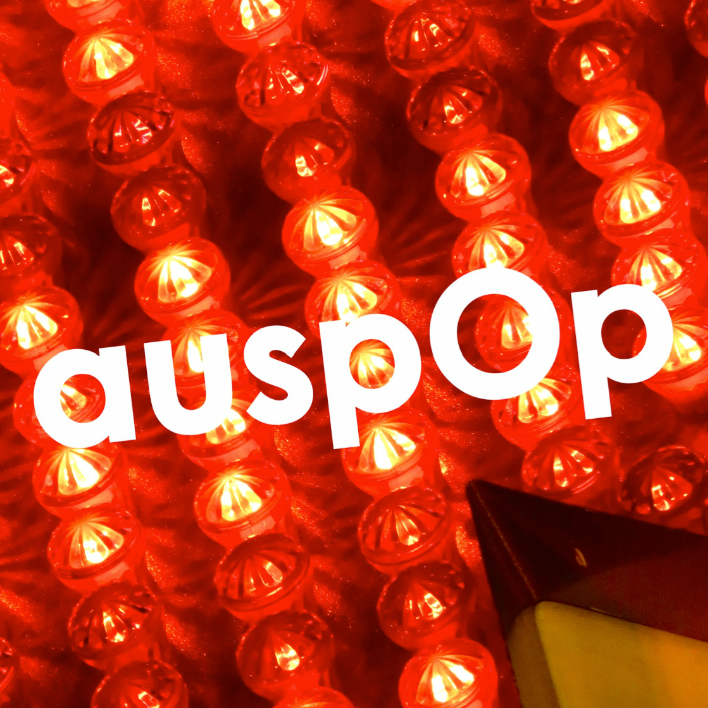 He’s always ‘on’, coming up with new suggestions and new ideas to take auspOp to new and exciting levels. And, while also holding down a full time job, manages to research for his regular video interviews, which are always fun, fresh and incredibly entertaining. Couldn’t do it without you, Brad! And to that end, big thanks to Richard from Kalki Productions for his time, energy and effort to help bring our visual content to life. Thankyou also to you for your support of the site over the past decade. We couldn’t continue to do what we do without your support, your likes, your comments, your shares on social media and your consistent visits to the site. As to what the future holds… Who knows in this business, right? But know that our love of pop and our determination to champion Australian pop music (even though most commercial media won’t) will not waver. Thankyou for ten amazing years.